© Lisa Starr. All rights reserved. 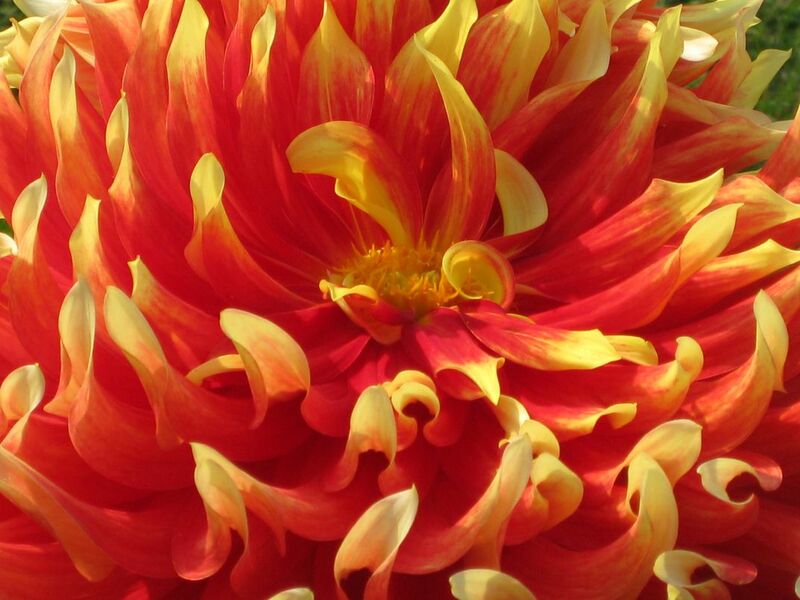 Flower that looks like it\'s on fire. Date Uploaded: Sept. 15, 2009, 10:27 p.m.